Using the Myers-Briggs personality test is a way to engineer a workforce while appearing to care about employees' self fulfillment, says Merve Emre, the author of The Personality Brokers: The Strange History of Myers-Briggs and the Birth of Personality Testing. Corporations that make employees take the Myers-Briggs Type Indicator are more concerned with profits than psychological well-being, according to an expert on the personality test. The Myers-Briggs Type Indicator is a test that aims to establish how a person perceives the world and makes decisions, dividing respondents into 16 personality types. First developed in 1943, it's now used by universities, Fortune 500 companies, and even the CIA. To fans and true believers, the test is a great tool for self-understanding. But to critics like Merve Emre, an associate professor at Oxford University, it's an unscientific weapon for corporate labour management. 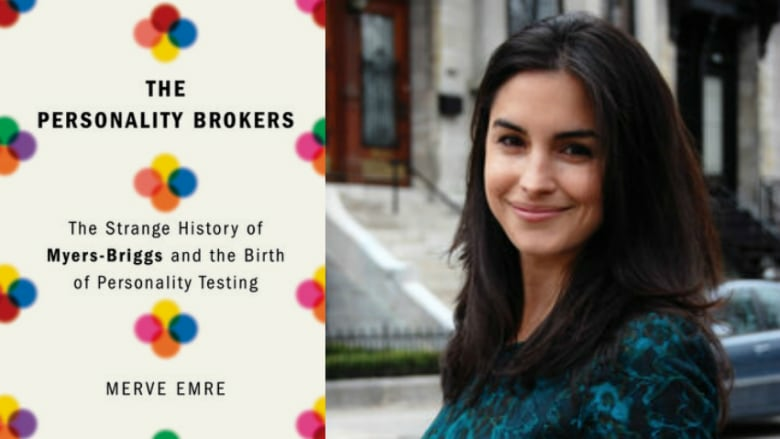 Emre's new book The Personality Brokers: The Strange History of Myers-Briggs and the Birth of Personality Testing, explores the history of MBTI and the way it's used today. She spoke to The Current's Anna Maria Tremonti about how the test is used, and who reaps the benefits. Here is part of their conversation. Why have big corporations been so interested in giving their prospective employees personality tests? When the Myers-Briggs Type Indicator was first designed in the '40s through, say, the '60s, the interest was really in figuring out a quick and easy and cheap way to match workers to the jobs that were best suited to their abilities. Later on, once you get to the '70s, the '80s, and the '90s, corporate culture really becomes infected with this idea that work is something that you should love, [that] it should be a source of self-actualisation. Then one of the things that you see are these tests being given to help workers figure out how to find the things that are right for them, so that they can bind themselves freely and gladly to the work that they do and they're doing it in a way that takes care of their psyches, as well as turns profits for the corporation. I was just gonna say, so was this indicator administered for the benefit of the corporation or the employee? Well it's definitely for the benefit of the corporation, and the corporation of course is presenting it as if it's for the benefit of the employee. And one of the really interesting moments in the history of the Type Indicator for me is when the Educational Testing Services [in the U.S.] is trying to validate the indicator in the '50s, the '60s and even up to the early '70s, they very quickly realized that they can't validate it — that it's not valid or reliable. But they say, you know, oftentimes corporations will give people a whole battery of personality tests and many of the tests they're giving them do label people as being abnormal or normal, good or bad. What if we also gave them the indicator and then gave them their results on the indicator, so they felt like we were doing them the service of self-discovery? And at the same time we could use all of those other tests to actually make our hiring decisions, and weed out the good apples from the bad apples. So it becomes, you know, really this kind of this way of manipulating employees into believing that the corporation is looking out for their best interests, that the corporation does care about their selves. Were there concerns that companies were digging deeply into the minds of the people they were hiring? 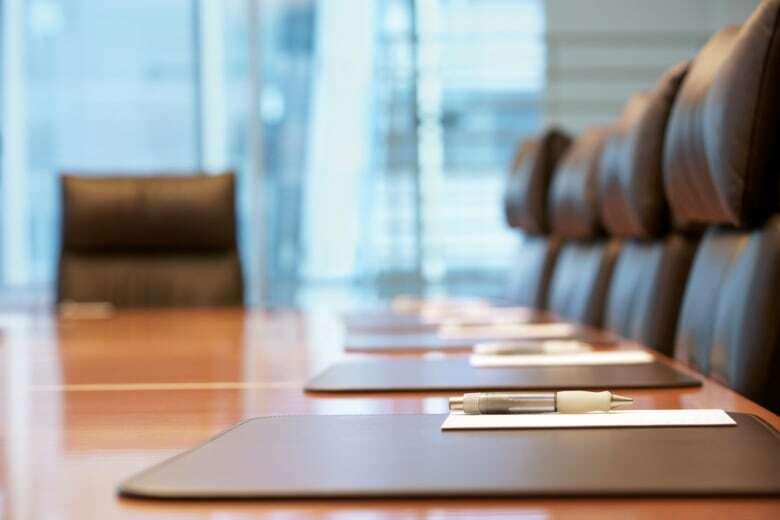 There have been a number of really interesting lawsuits filed in the States, on both the state and the federal level, about the privacy violations that these kinds of tests or indicators enact on the people that are asked to take them. This is of course compounded by the fact that many of these methods of assessment are not valid or reliable. But I think the bigger question is: why is it that our psyches, why is it that our interiors should be made available to the people that we work for? Why is that something that they should have access to and why should work be a source of self validation? Produced by The Current's Howard Goldenthal. Q&A edited for clarity and length. Listen to the full conversation near the top of this page.